Even Netflix’s staunchest detractors would be hard-pushed to argue with their current figures. As of 2018, 118 million households are signed up as paying customers. This has been a steadily growing number since 2007. In fact, Netflixers are now spending 100 million hours a day streaming! You can even buy Netflix socks. These socks serve a double purpose: they’ll keep your feet warm and they’ll pause your content for you if you fall asleep. When it comes to innovation, Netflix can’t be accused of having cold feet. (Side note: we will definitely make Growth Engineering socks if the market is there!). But what does Netflix’s success have to do with the Learning and Development industry? Netflix is not just a streaming site. It’s an actual movement within the entertainment industry. Just like any movement, there’s lots of inspiration we can take for gains within our own industry. From slick innovation, to indisputable foreknowledge. From keeping ahead of the marketplace, to cutting-edge marketing practices, we all have a lot to learn from Netflix’s media dominance. This article will explore this in more detail and share four things that the L&D world can learn from this streaming juggernaut. But firstly, what were the principle foundations of Netflix? Netflix have come leaps and bounds since their humble beginnings in 1997. Founded by Reed Hastings and Marc Randolph in California, they began as a DVD rental-by-mail service. You could pay a single fixed price for unlimited rentals.This simplified business module was the foundations for their initial growth. It’s hard to believe now, but by the year 2000, Netflix was losing money. Armed with their 300,000 users, they offered a sale to Blockbuster for $50 million. Blockbuster turned them down. Much like when Decca turned down The Beatles, this rejection is now in the vaults of business miscalculation legend. When you consider that Blockbuster are down to just one remaining store in the US, this error becomes even more fascinating. Randolph and Hastings had a strong belief that the future of the video entertainment was in internet streaming, rather than physical formats such as DVD. It turns out they were right! They released their streaming service in 2007. Gaining the attraction of major producers and distributors broadened their content selections and their customer base. It’s when they began self-producing their own films and shows that things really took off. From Orange is the New Black, to Stranger Things and Glow, Netflix have carefully calculated a winning creative formula. There doesn’t seem to be any stopping their mammoth rise! Now we’ve sketched the background details, let’s look at what L&D have to learn from Netflix. Netflix have new content (films/shows) uploaded to their site at consistent times. As every Netflix fan knows, the bulk of new content uploads on the 1st of every month. Likewise, updating your LMS on a consistent basis is hugely important. It taps into the power of consistency. 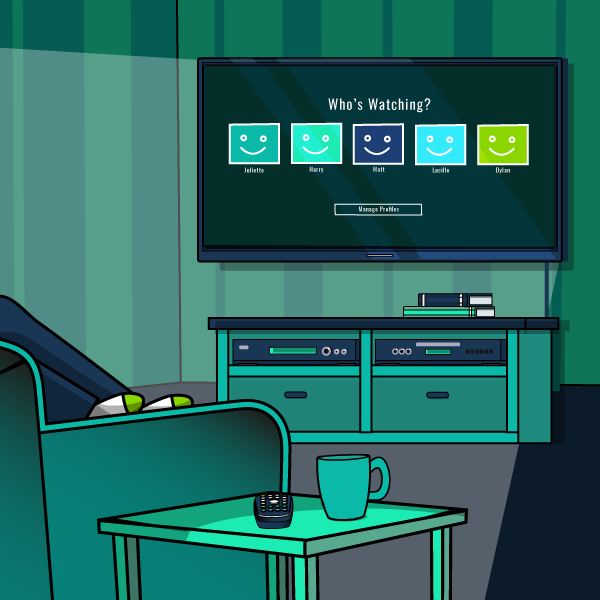 Being consistent with releases has seen Netflix build customer trust and confidence. The same is true for the content on your LMS. Keep your updates calendar-consistent and you’ll keep your learners coming back for more. Did you know that Netflix has over 76,000 micro-categories? And we thought there were only horrors, thrillers and comedies on offer! Data regarding your consumption is gathered by Netflix via their astute algorithms. This is how they push relevant content your way as soon as your stream hits the end credits. When a piece of learning content is completed on your LMS, you can opt to push similar content. For instance, when a learner completes an eLearning unit on Health & Safety practises, they should automatically be invited to consume further related content (such as videos, quizzes and downloadables). Netflix users can bookmark their favourite movies and TV shows. When a new installment in a movie franchise is added, or a new episode of a series, the user can be notified. Notifications come via marketing emails or by red-dot notifications on the Netflix site. LMSs often utilise a similar kind of system. Our LMS has the added bonus of a social feed notification bell. Examples include photo-tags, content updates from colleagues and more. 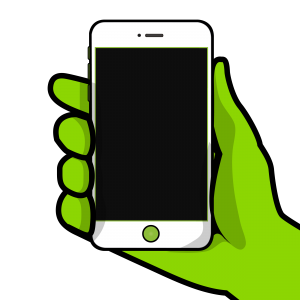 Streaming content from mobile devices has been the industry standard for years. With this in mind, it’s awesome that companies are now coming round to the idea of offline content. As you’re undoubtedly aware, data usage in mobile devices can be savage! The exact data used fluctuates depending on which streaming site you use. With Netflix, it is said that 1GB is consumed per hour streamed. 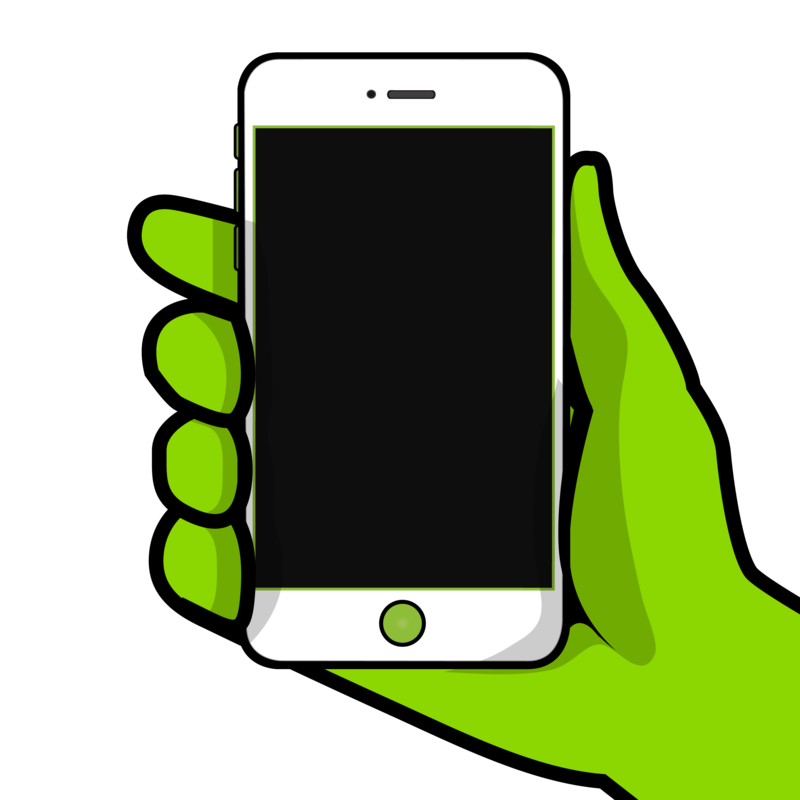 With people leading busier lives and therefore not always near WIFI, the call for offline access has become fundamental for content peddlers to survive. Netflix gives the option to download shows and films so you can watch them offline. The same is said for BBC iPlayer, Amazon Prime Video and other streaming sites. 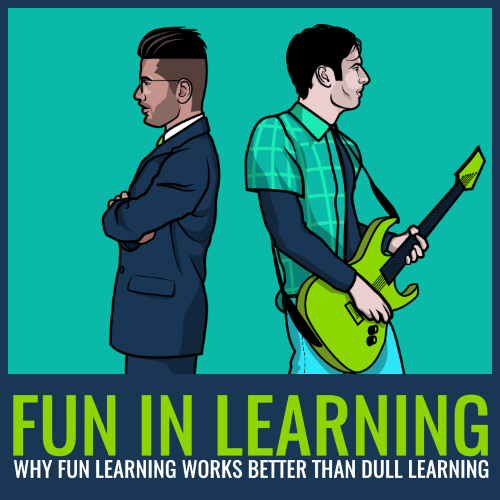 Growth Engineering have also caught onto the need for offline learning. 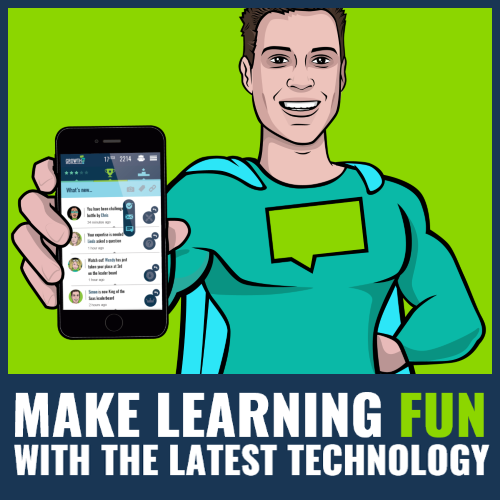 With our Knowledge Arcade mobile app solution, for example, you can download eLearning units so you can learn on the go. When you go back online, your results are synced across the platform – just like magic! Netflix have come to dominate the world of online streaming. They have achieved this by changing with the market and foreseeing the power of streaming (unlike Blockbuster!). Here at Growth Engineering, we share some of the same qualities that Netflix do with their service. From scheduling, to recommending content, to notifications of new content and to offering a vault for offline content. We’re sure that the similarities won’t stop there either. Watch this space! Engaging your learners like Netflix have engaged their audience is no easy task. To find out more about the art of engagement, please download a copy of our Engagement Engine workbook here. 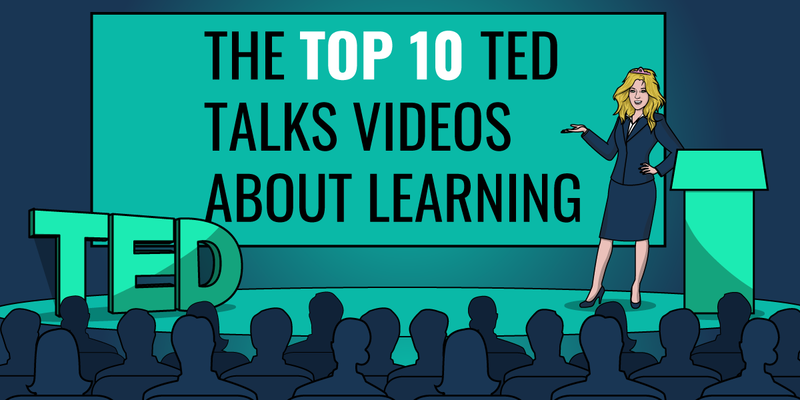 10 Of Our Favourite TED Talks About Learning!